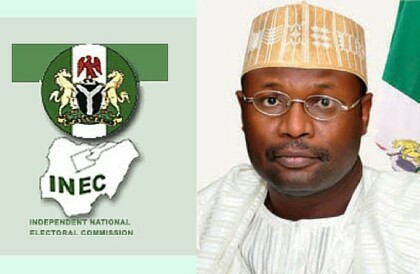 Media practitioners and journalists have commended the Independent National Electoral Commission (INEC) for its compliance with Electoral Laws in the conduct of elections and urged other stakeholders in the electoral process to follow suit in the interest of democracy. In the Communiqué jointly signed by Mr. Austine Agbonsuremi for the Media, and Prince Solomon Soyebi (INEC National Commissioner), the Media also lauded the Commission’s new ICT initiatives intended to broaden the scope of elections and data management. They underscored the need for the Commission to accelerate its engagement with the National Assembly for the prompt passage of the amendments to the legal framework in order to further improve the conduct of elections in the country. Observed with concern, the low turnout of voters, particularly during re-run and bye-elections and urged the stakeholders, especially the Political Parties to play more active roles in mobilizing voters.